Whatever your level of musicianship is, MB Studio will work to help you get the best sounding product of your original composition possible, without spending a fortune. 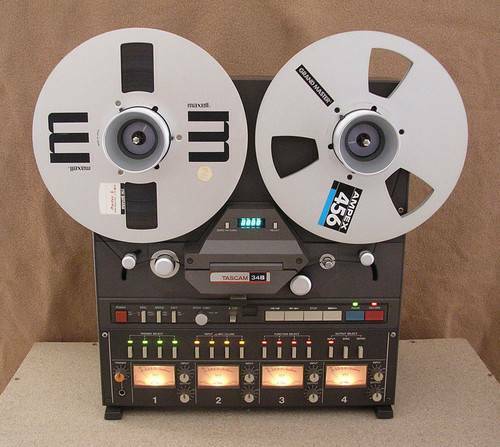 Have old tape you need to preserve? Let me transfer those cassettes, DAT, or 1/4' tapes to digital and preserve them for the future. Need music for an event? 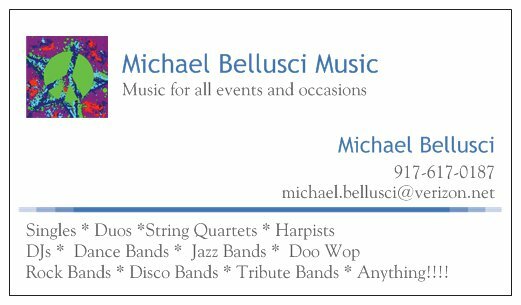 I have access to a large network of bands and musicians and can provide anything from a single pianist to a full band; DJ, Tribute Band, Anything!! !